MSC coordinates with partner organizations to ensure soccer-based summer camps are available at our facilities during the summer months. Below are the current opportunities that will be available this coming summer. 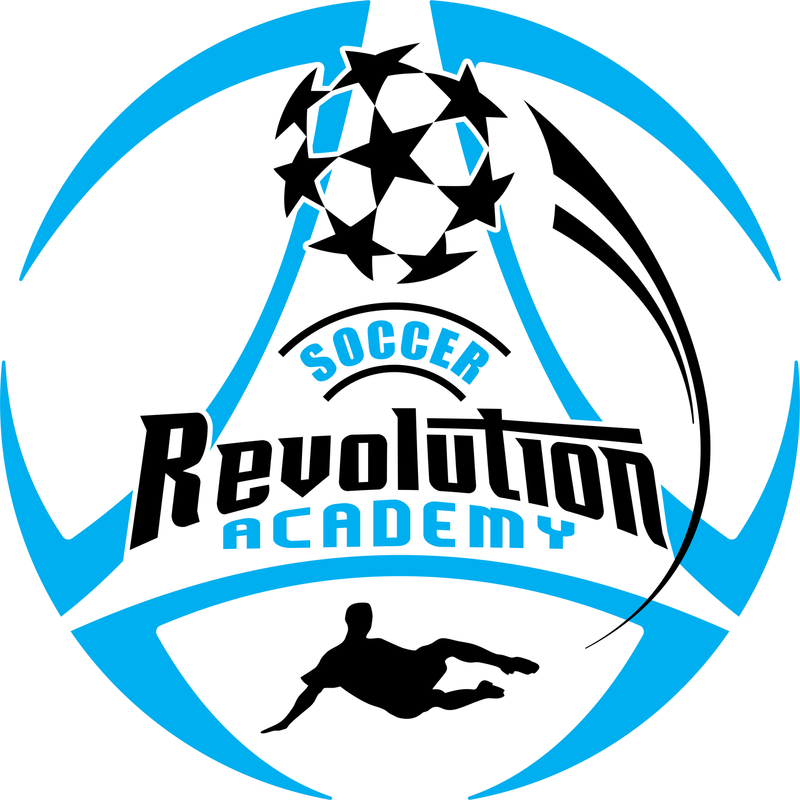 Coach Rob Jachym's Soccer Revolution Academy will be conducting two separate camps at Kronenberger Park this summer. 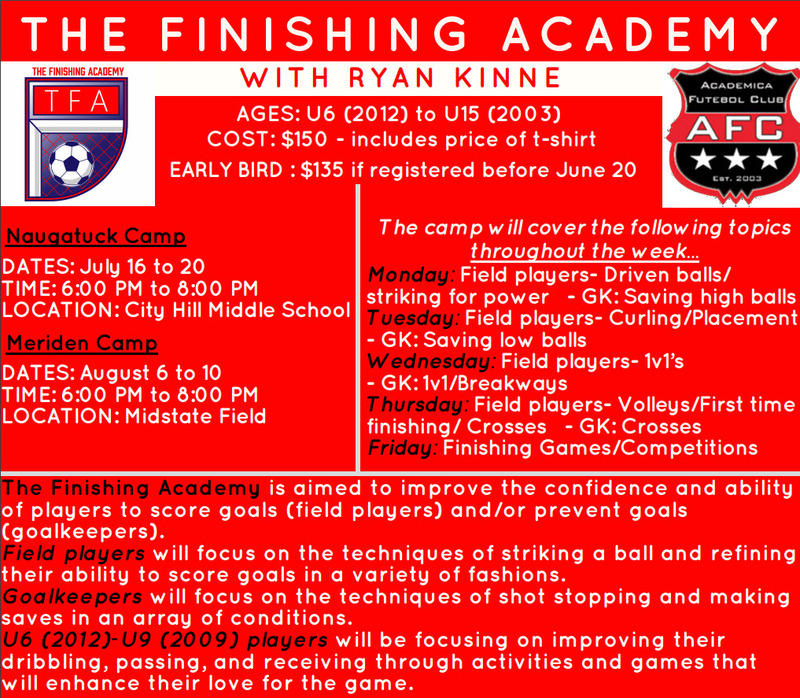 You can register for either session or both for a discounted rate.